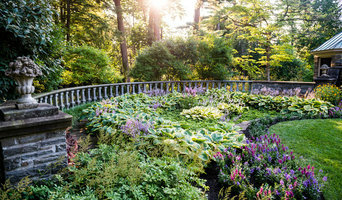 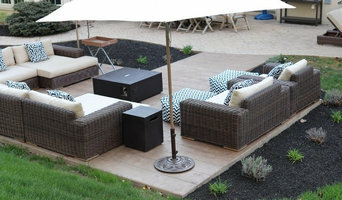 For an affordable yet high-end look in Marlton, NJ, stamped concrete patios are the way to go. 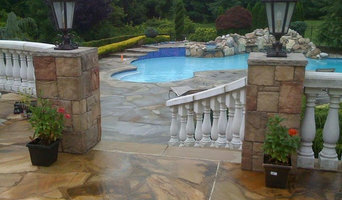 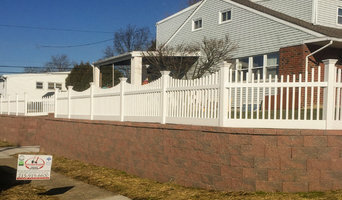 A Marlton concrete stamping professional can replicate the appearance of natural stone or pavers, creating a surface that requires minimal maintenance. 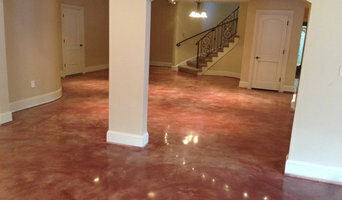 With endless decorative concrete design and color combinations, it’s important that any Marlton, NJ stamped concrete contractors you’re interested in show you photos of their work to ensure you’re on the same page.